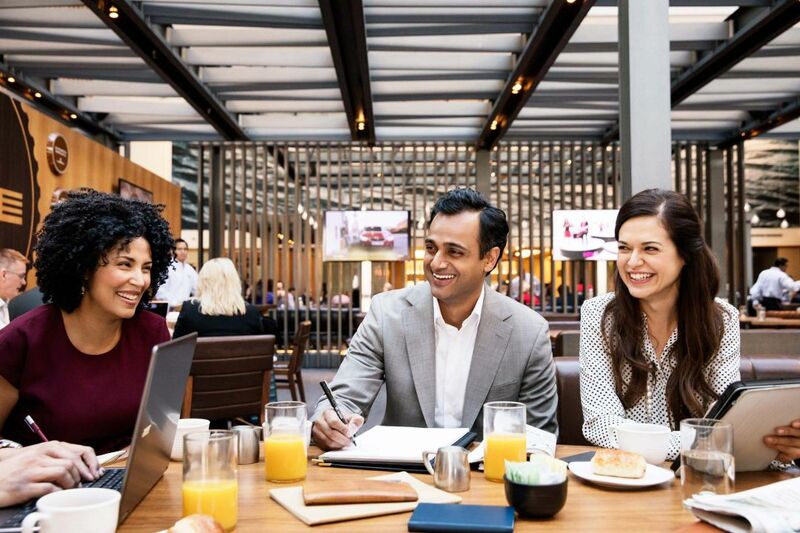 Create a memorable meeting, conference, wedding or special event at Hyatt Regency Westlake. 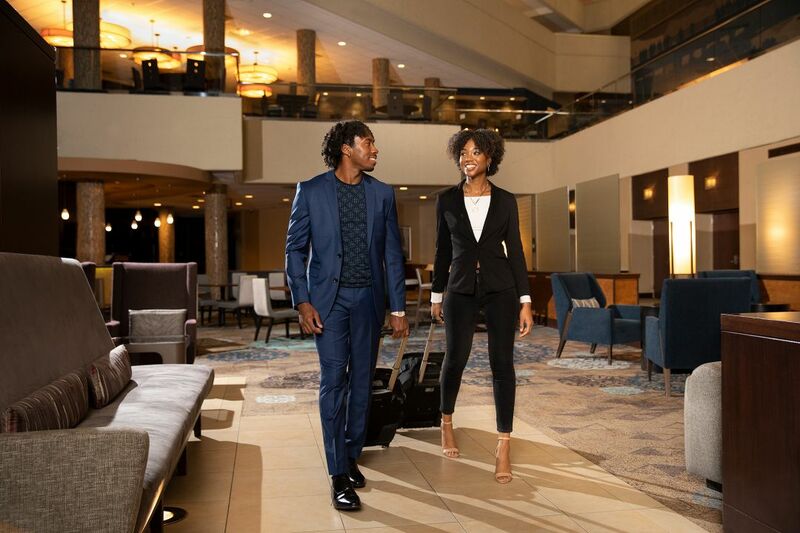 Connect or celebrate in over 25,000 square feet of dynamic meeting space, including the exquisite 7,820 square foot Grand Plaza Ballroom, breakout rooms, and outdoor reception areas. hether you are hosting an anniversary, charity luncheon, VIP social, or wedding reception, our elegant meeting spaces and professional staff ensure your Thousand Oaks events are remarkable. Celebrate your dream wedding in our exquisite event spaces, including the elegant Grand Plaza Ballroom. Enjoy flexible meeting rooms that can be arranged in various set-ups like classroom, boardroom and theater. Each dish is locally-sourced and inspired by our coastal California culture. Browse breakfast offerings that include omelet stations and themed buffets. Select from banquet dinners or boxed lunches for your board meeting. Prepare picnic fixings, plated three-course meals, or platters of hors d’oeuvres served by our professional staff.